Looking to clear a little clutter in your home or struggling to find a safe place to store those important business documents? 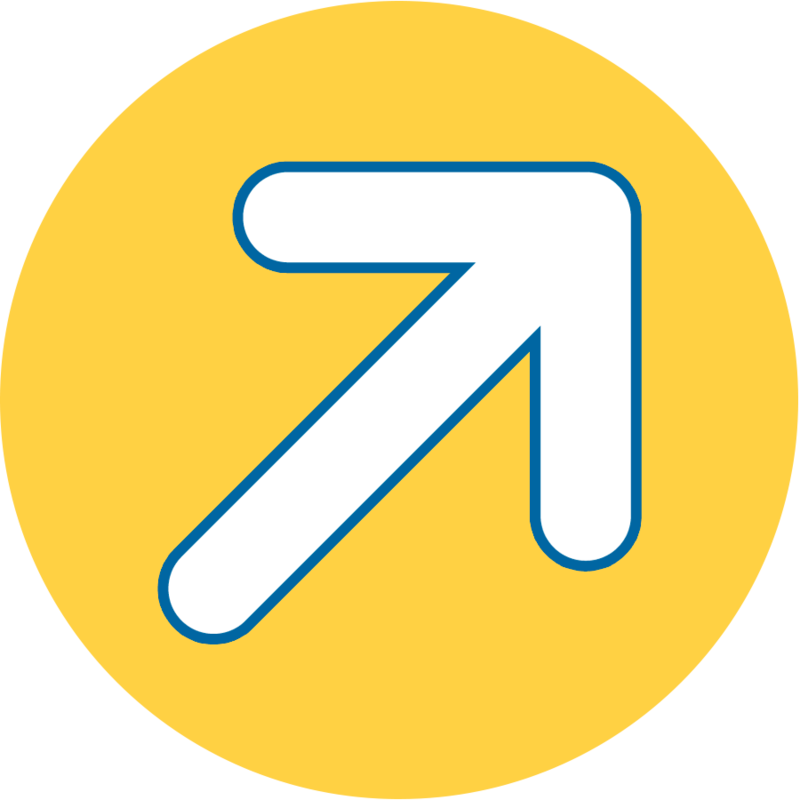 Look no further than Compass Self Storage in Manville, NJ! Conveniently located just off Main Street at the corner of Beekman Street and Gladys Avenue, we offer space-saving solutions for both seasonal and long-term storage. Outdoor enthusiasts spending time on the Millstone River or nearby Duke Farms Nature Preserve will love how easy our drive-up storage units make accessing your outdoor equipment. 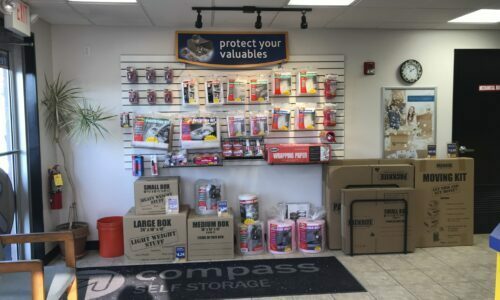 And if you fly out of Central Jersey Regional Airport often, we’re only a mile down the road, so it just makes sense to store your tools and gear with Compass. With a range of storage unit sizes from 5 x 5 to 10 x 30 feet, you’re sure to find the right amount of space for your storage needs. Our residential customers love our helpful, friendly staff and the fact that we sell packing and moving supplies on-site, while local business owners enjoy the convenience of 24-hour gate access and our delivery acceptance program. 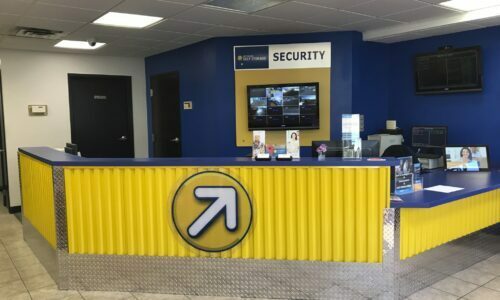 No matter who you are or what you plan to store, you can rest easy knowing our Manville facility is protected by high fences, an electronic gate, and 24-hour digital surveillance. Climate Control: Select units are climate-controlled, with a regular temperature between 55 and 85 degrees all year long. This will keep your most sensitive items protected from excessive heat and humidity. Month-to-Month Rentals: No matter if you’re taking a month-long vacation or making a permanent move, we can accommodate you with short- and long-term leases to suit your needs. Plus, automatic online bill payment means you’ll never be late on a rent payment again! RV, Boat, and Car Storage: Instead of taking up space in your driveway, we offer outdoor boat and RV parking spots within our well-lit, fully fenced facility. We even have storage units that are large enough to keep your classic car protected from the weather. 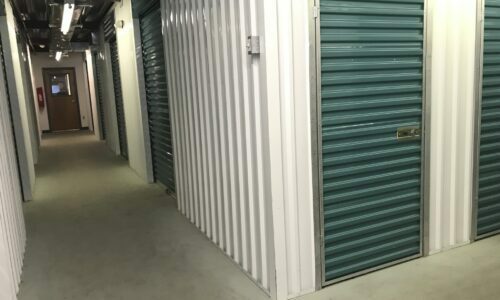 Reclaim the cramped spaces of your Manville, NJ home or business today by storing excess items at our convenient, secure storage facility. 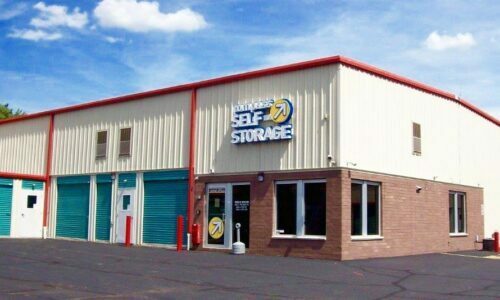 Reserve your unit at Compass Self Storage today!